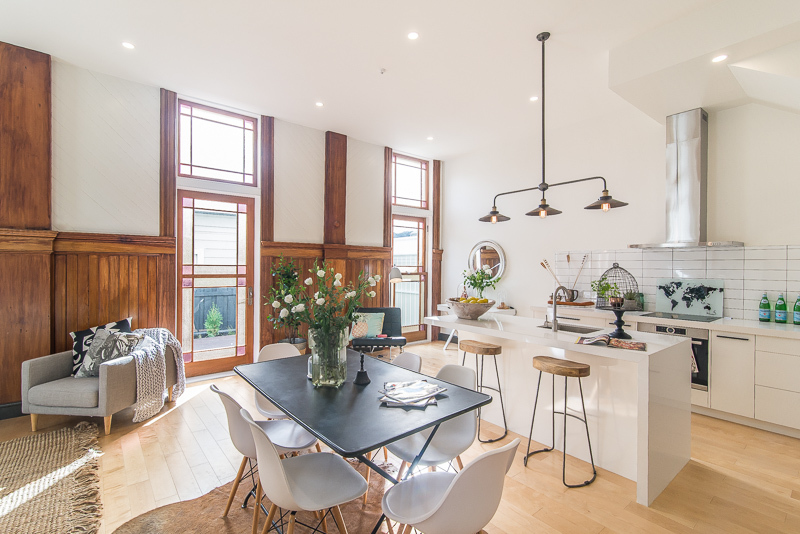 The former St James Presbyterian Church - 235 Adelaide Road, Wellington was converted into an incredible five-apartment complex. Finished to the highest level of construction and with a meticulous attention to detail throughout, these exquisite homes are without peer. Award-winning Novak Middleton Architects inspired many of the stunning features that sets them apart, such as the large voids showcasing in unit 4, filtering light throughout the levels and creating mezzanine living/study areas. 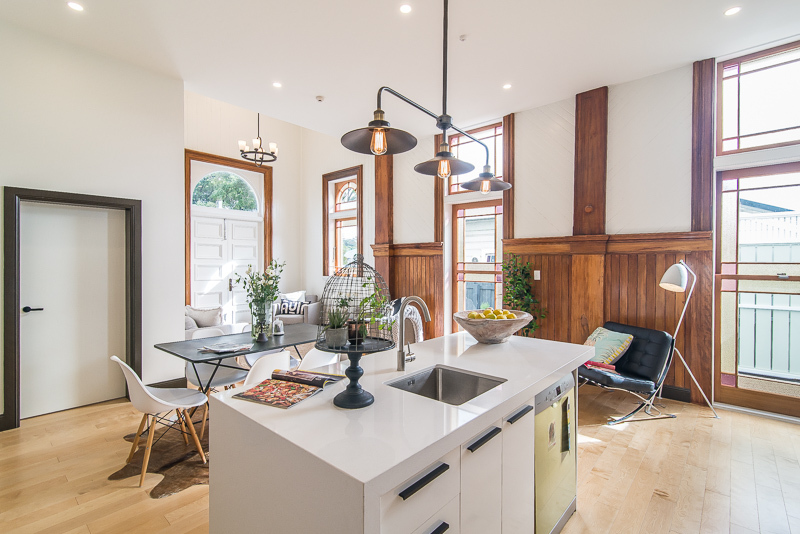 These spacious, yet boutique residences have incorporated all the historic character features of this iconic 1880's building, with the contemporary elements of modern living. We had the pleasure or marketing and selling all five unique apartments through our marketing tools and robust tender campaign resulting in premium prices.